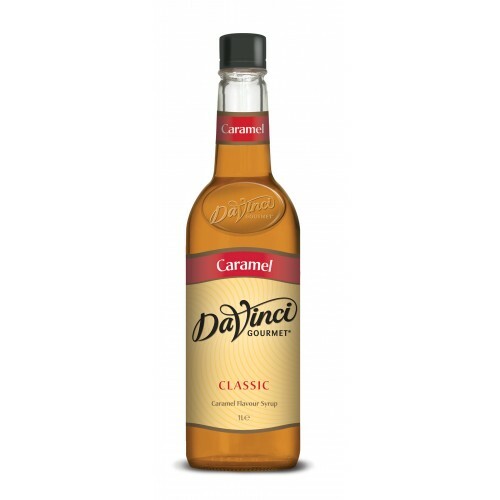 With over 60 classic flavours, all made from pure cane sugar, it’s no wonder why customers say Davinci Gormet® are the best. 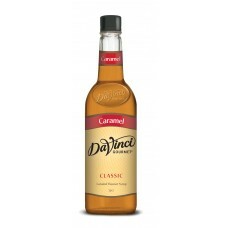 Specially formulated not to curdle milk and to hold up well under heat, DaVinci Gourmet Classic syrups are perfect for virtually any application: espresso–based drinks, brewed coffee and tea, granitas, smoothies, Italian sodas, desserts and more. Caramel - The kitchen classic of buttery toasted sugar, with a touch of vanilla.